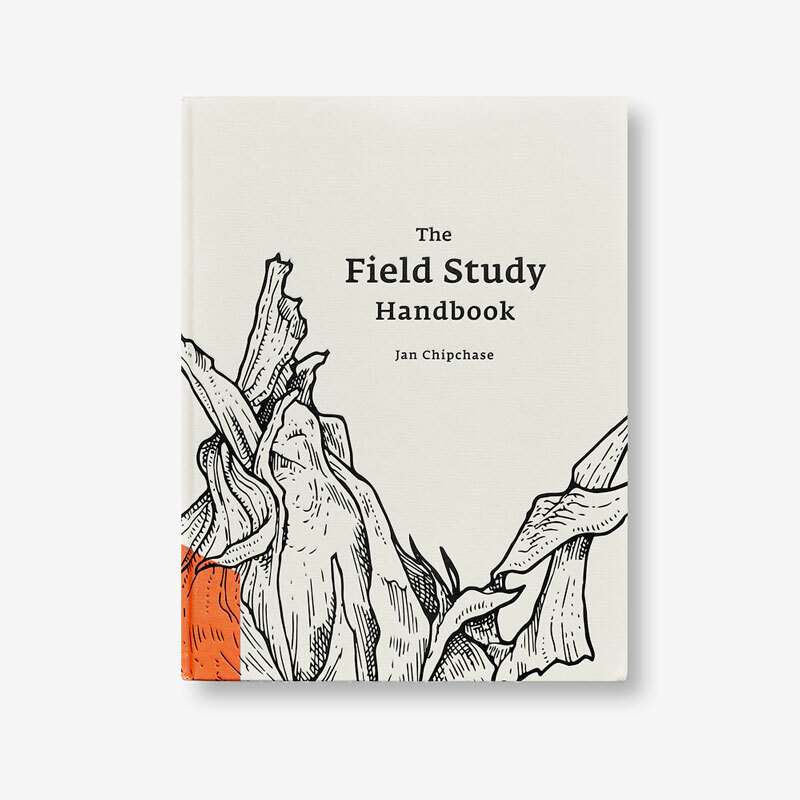 A short, curated list of people, brands and miscellany that in our opinion are worth paying special attention to. 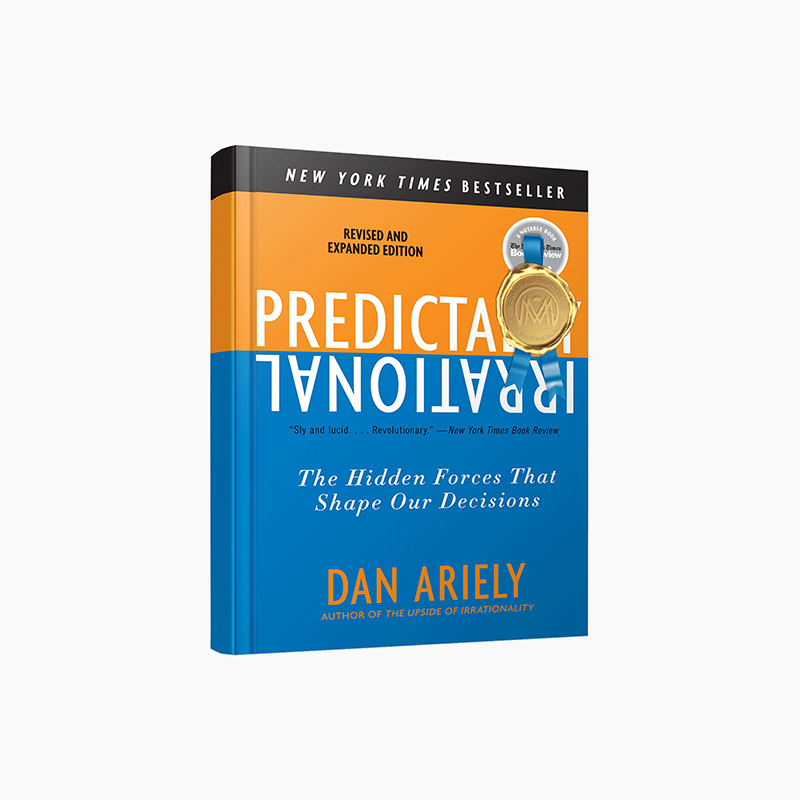 Dan Ariely questions to what extent we are owners of our own decisions. Are we destined to make the decisions that our brain has already programmed? Fitzroy, a project with the challenge of creating a sustainable and premium spirit that finds and designs a solution through packaging. Tracksmith reclaims the most emotional side of running. 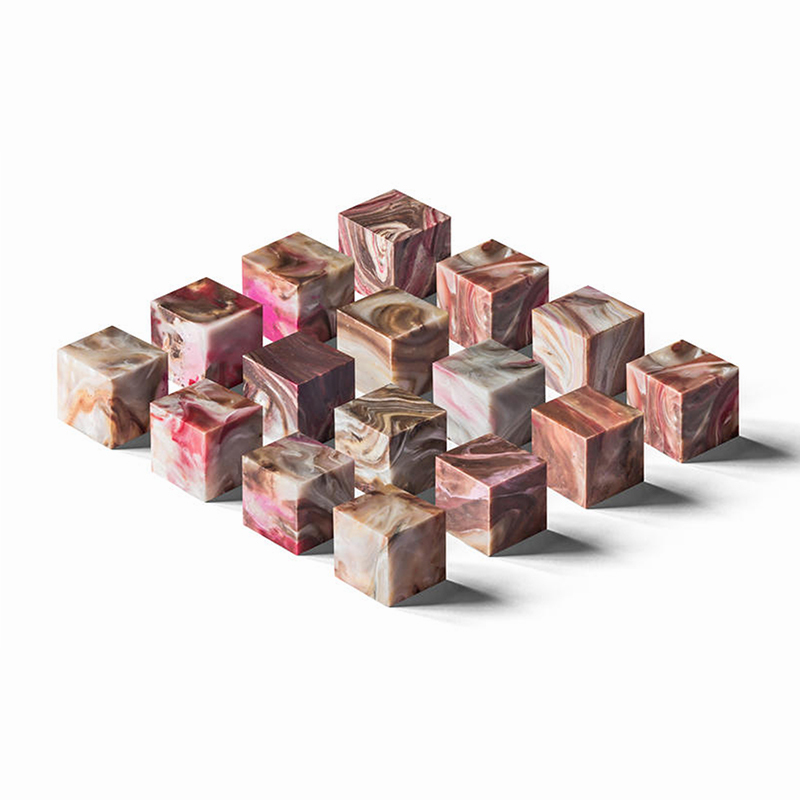 Appealing to quality of life by means of premium designs and materials that heighten the practice of this exercise. 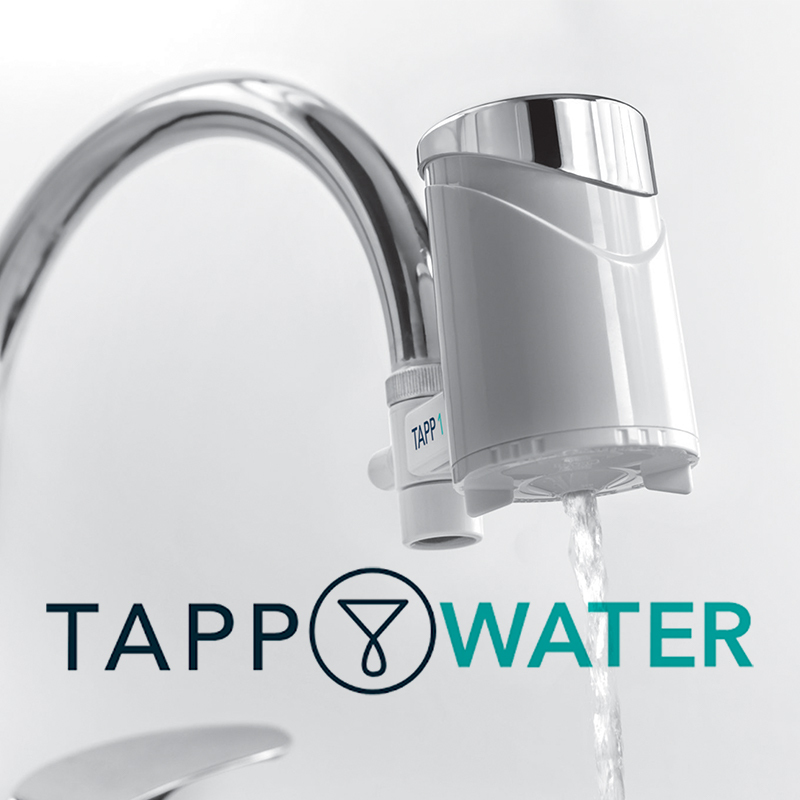 Tapp, the startup that releases the first biodegradable water filter with the objective of eliminating bottled water and contamination from plastics. 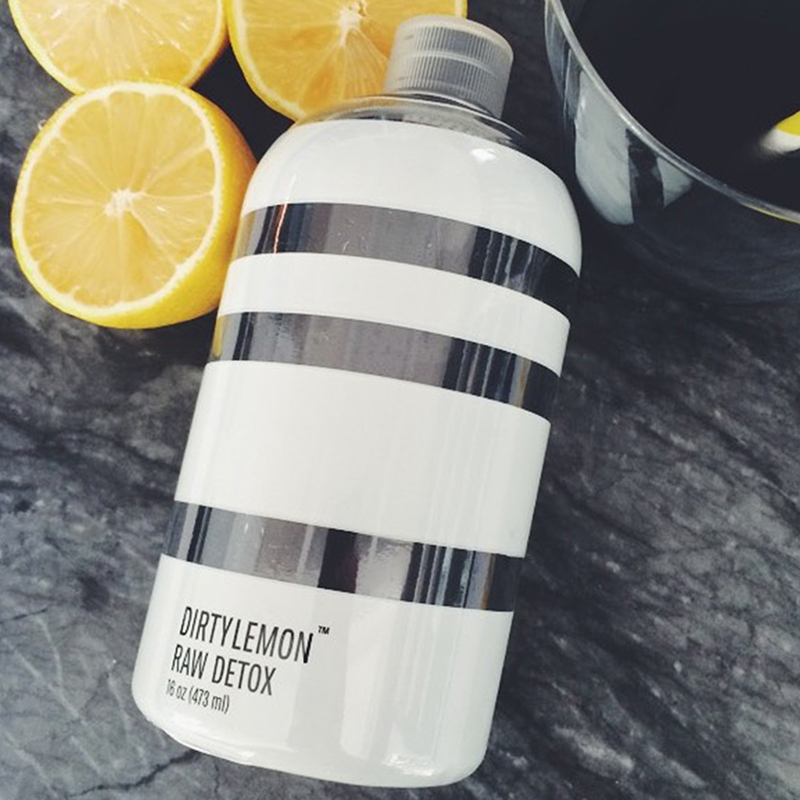 Dirty Lemon, an example of how a brand gets created from instagram and designs a new business model in which payments are made through text messages. 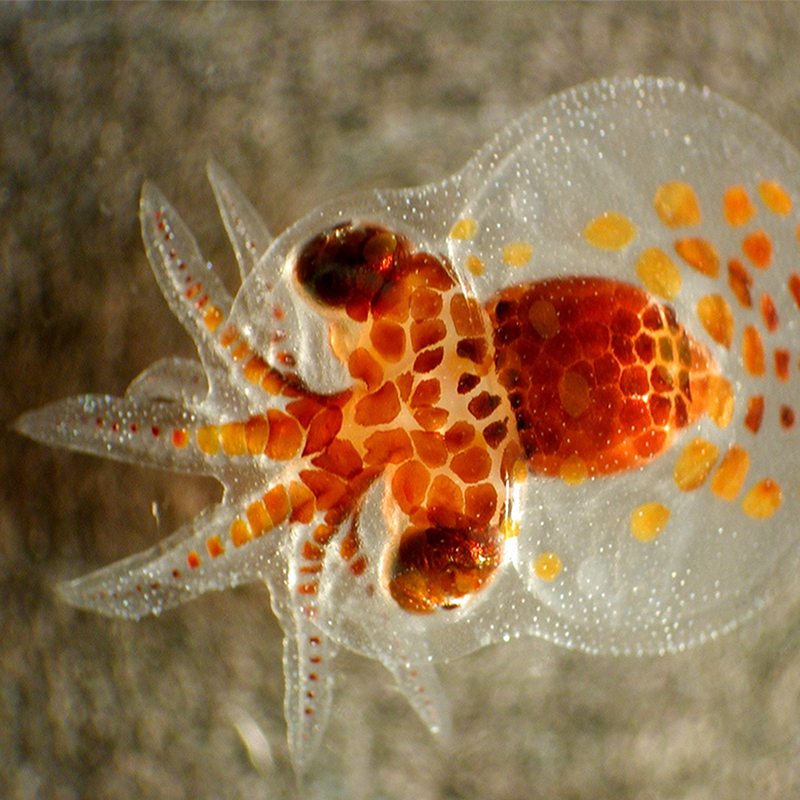 The thrilling story of octopus breeding in captivity and a lifelong career of a group of scientists dedicated to its investigation. 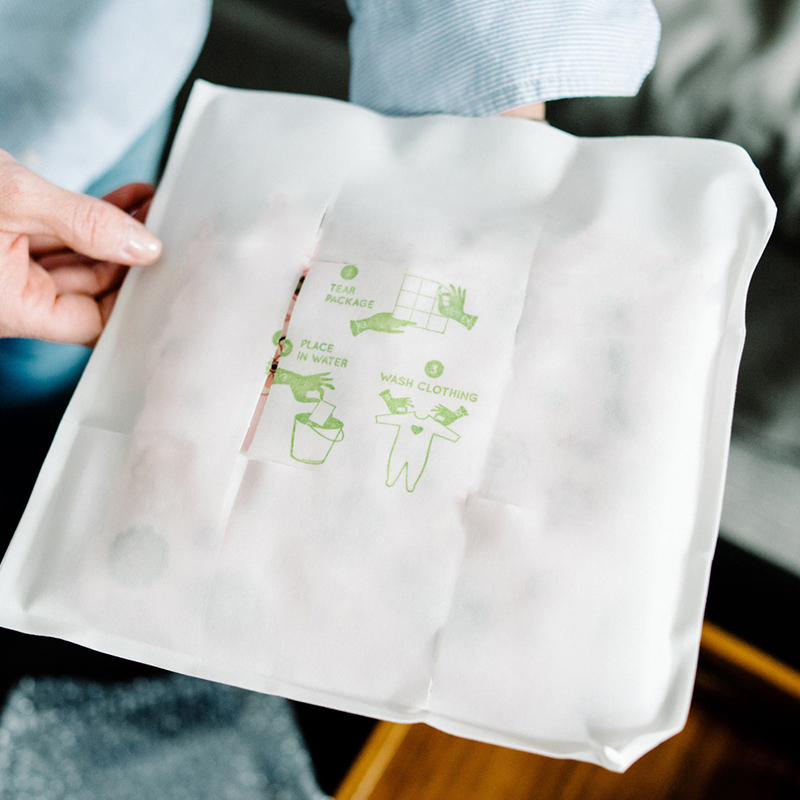 The Bennison Baby Care packaging is made of soap paper that dissolves in water. This allows the recipient to clean the pajamas in the first few months of a baby’s life. 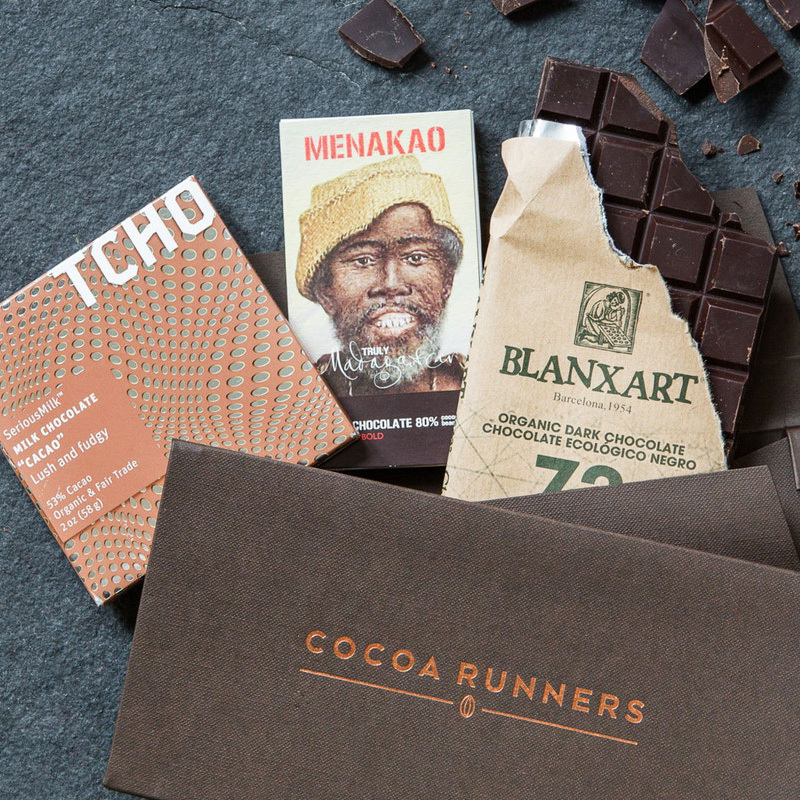 The finest craft chocolate by subscription. Warning: it´s addictive. 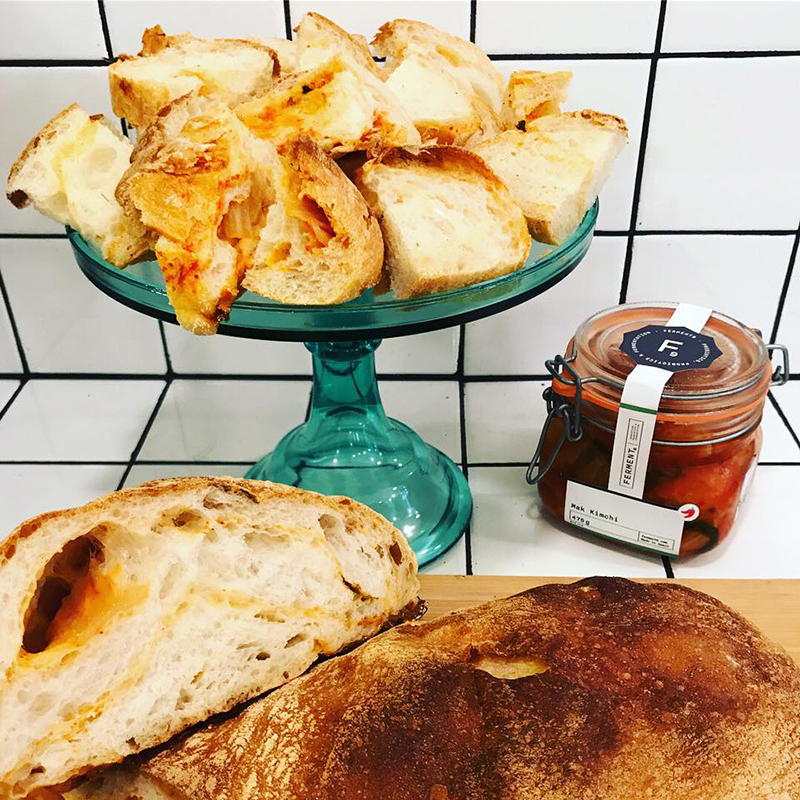 This fermented food atelier is bringing to life ancient tecniques for the modern consumer. 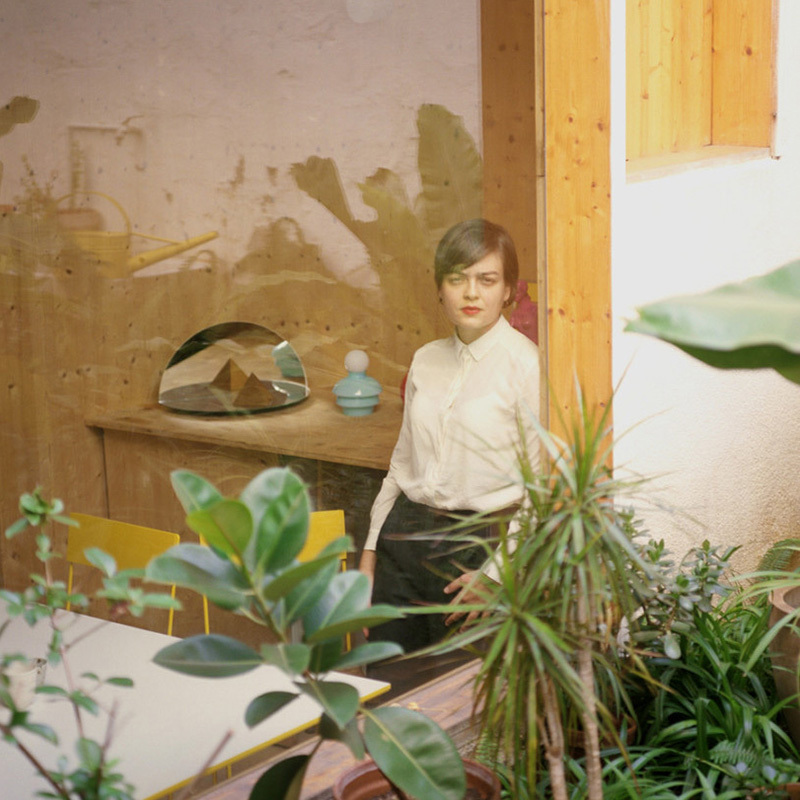 Anna Puigjaner aims to revolutionize the home by getting rid of kitchens. 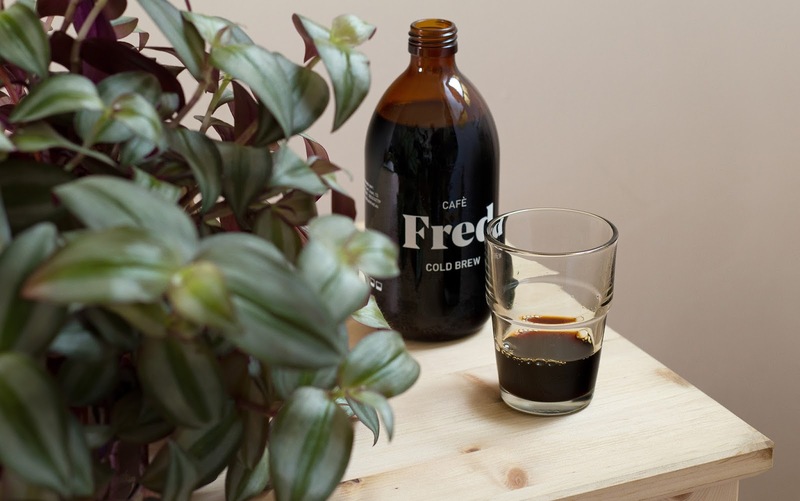 A fantastic cold brew coffee and tea startup from Barcelona that stands out with a delicious flavour and evocative brand. 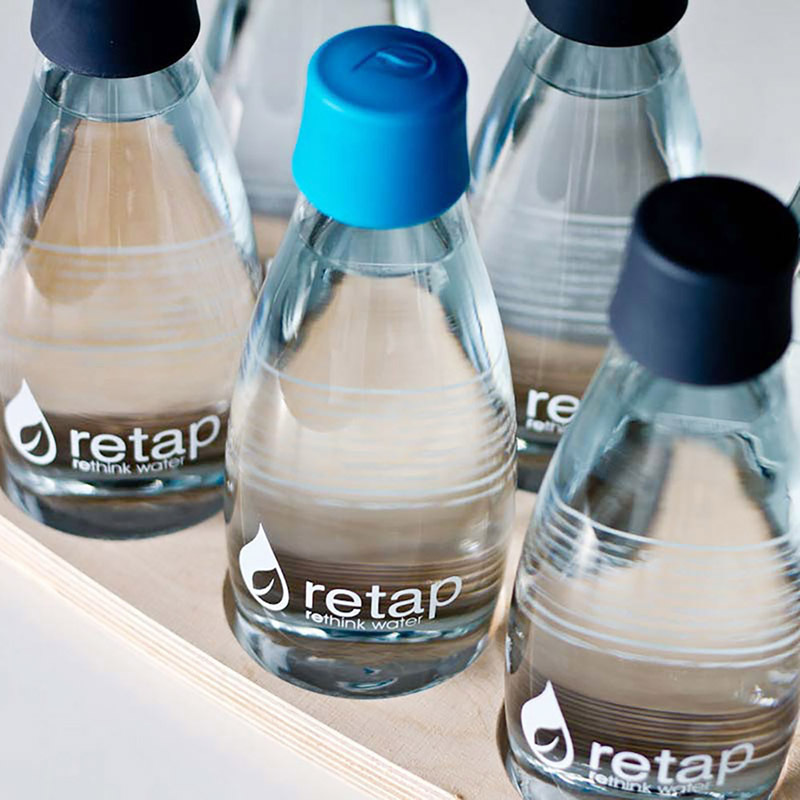 Retap is on a mission: to promote sustainability by making drinking tap water cooler and smarter. 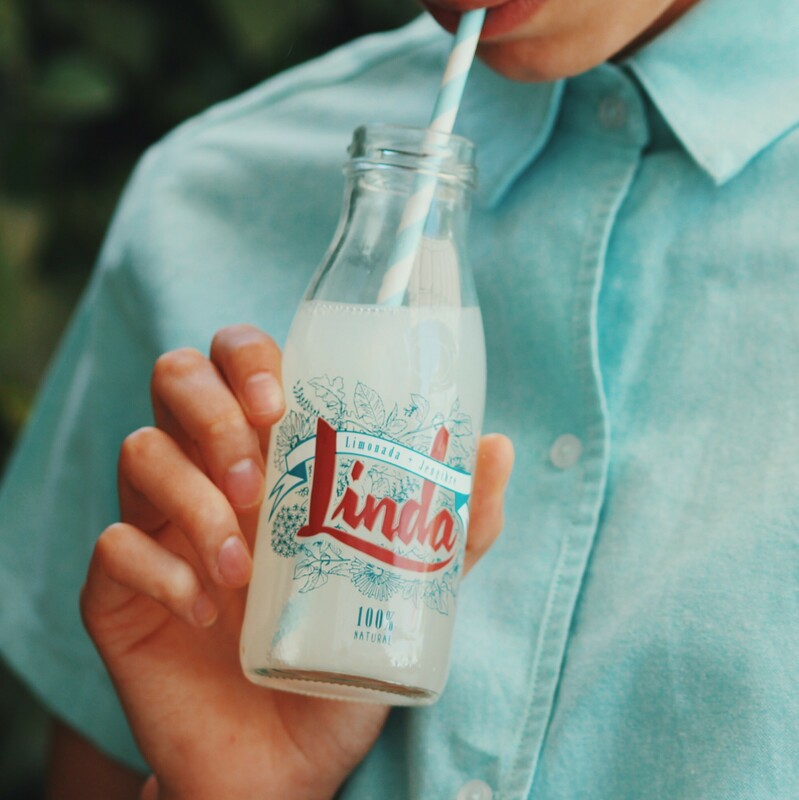 Linda is lemonade without calories, gas or preservatives.